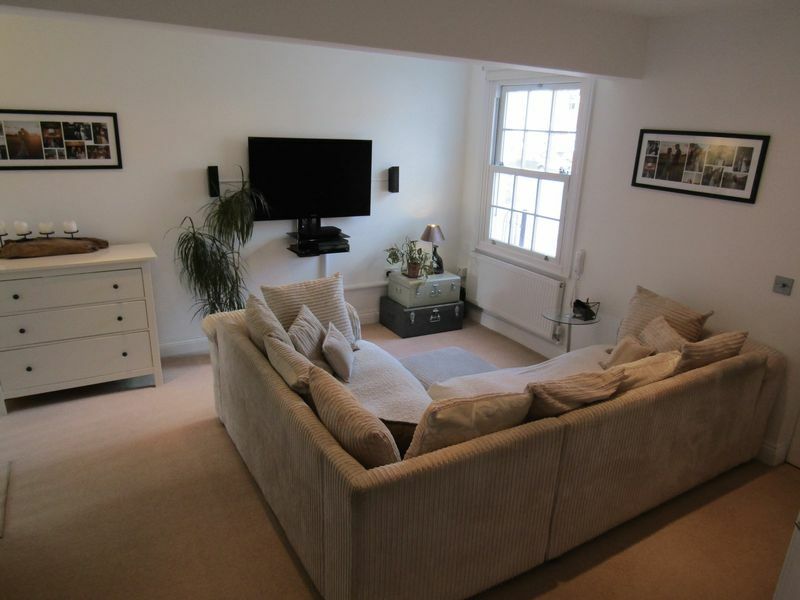 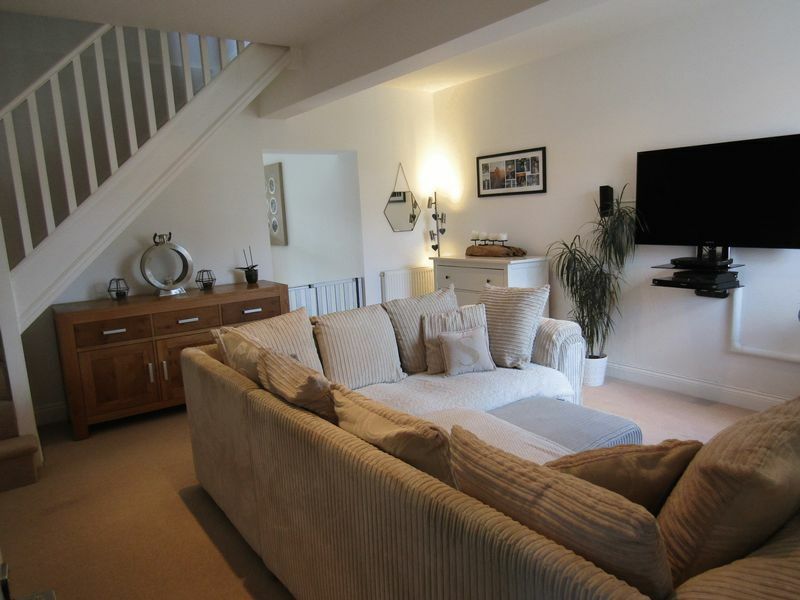 Cleeve Residential are delighted to offer this beautifully presented 3 bedroom family home to the rental market. 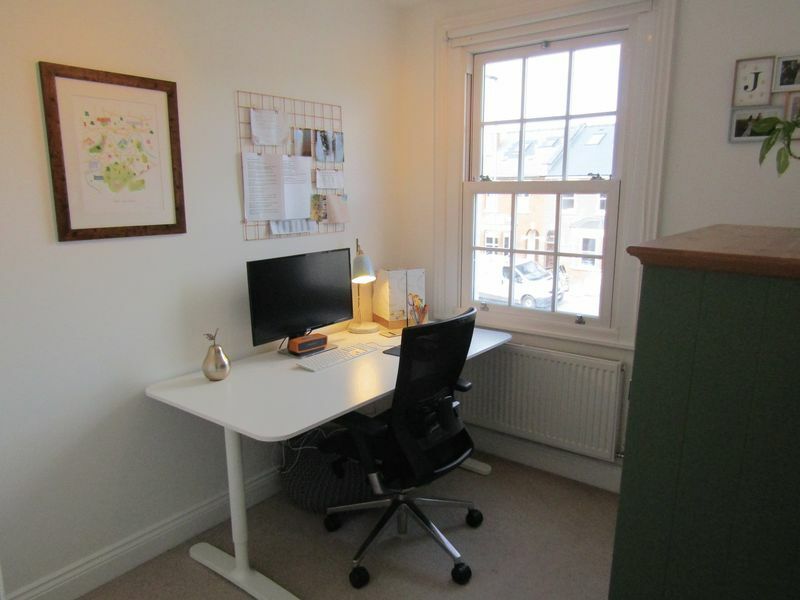 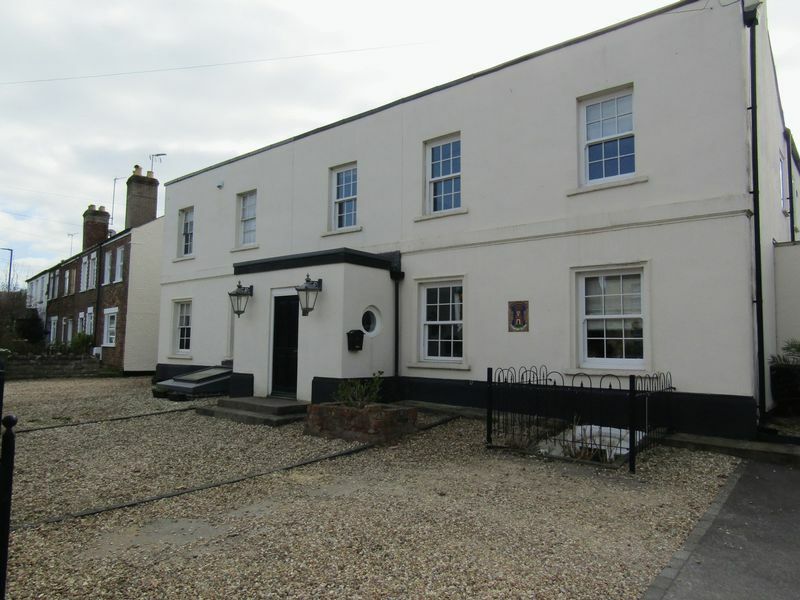 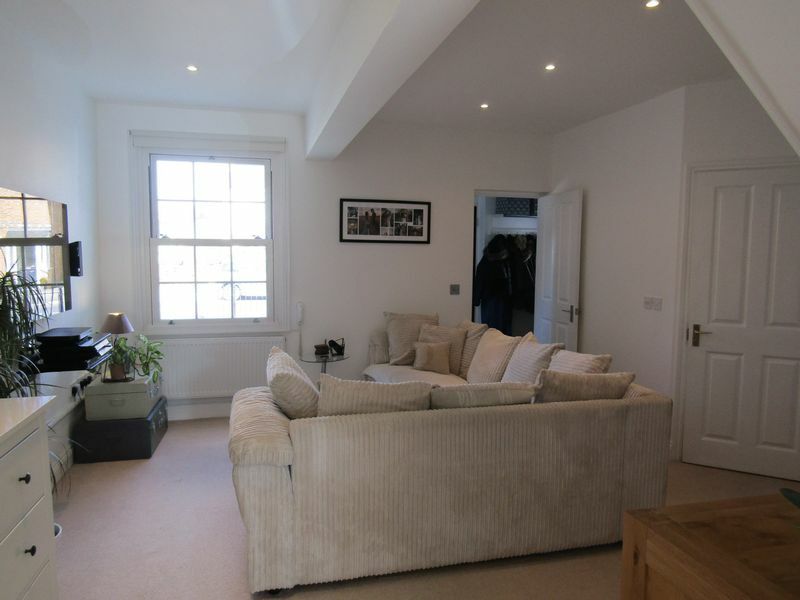 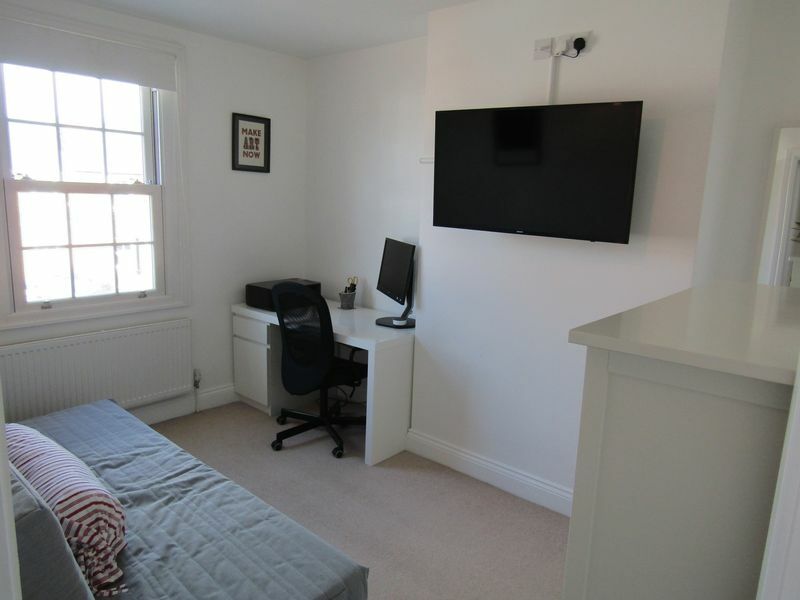 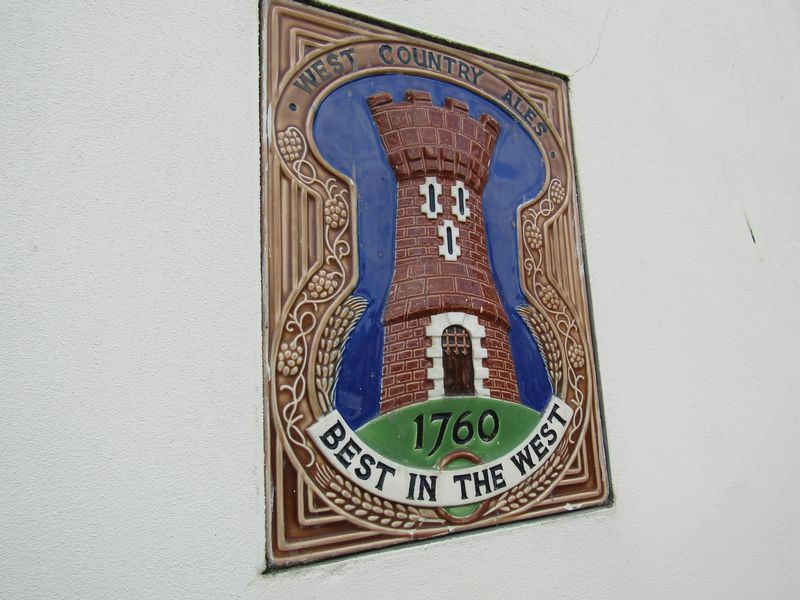 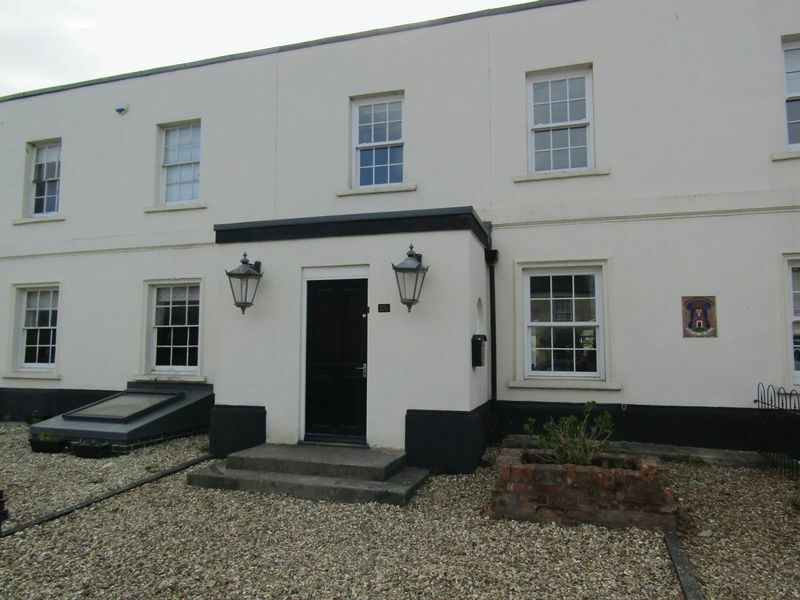 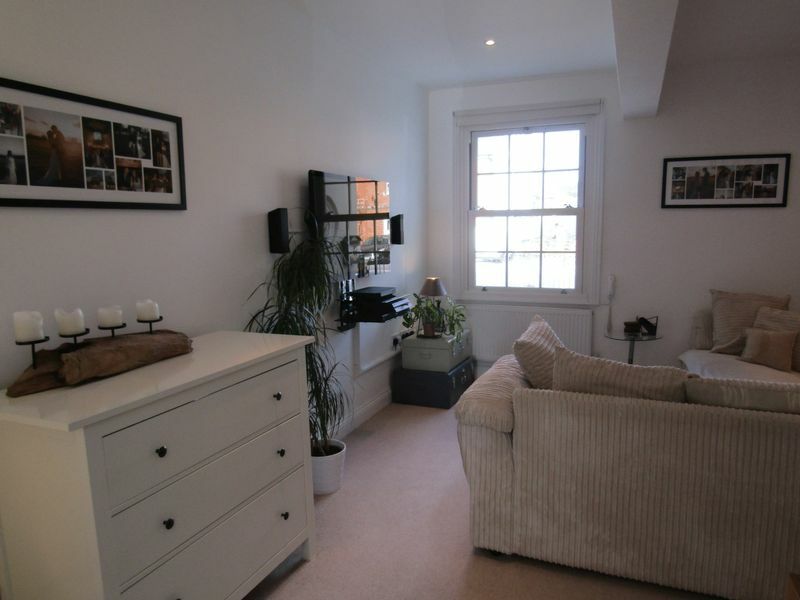 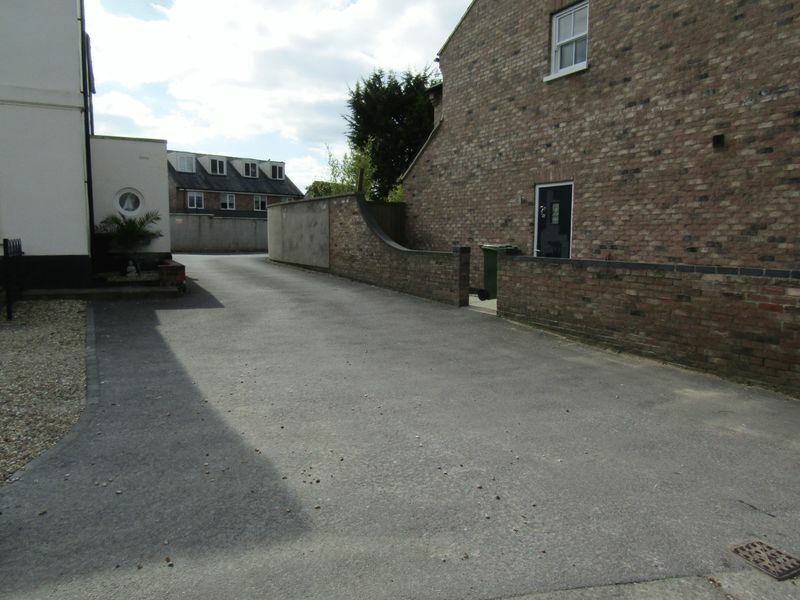 Located on London Road in the prestigious Charlton Kings area of Cheltenham. 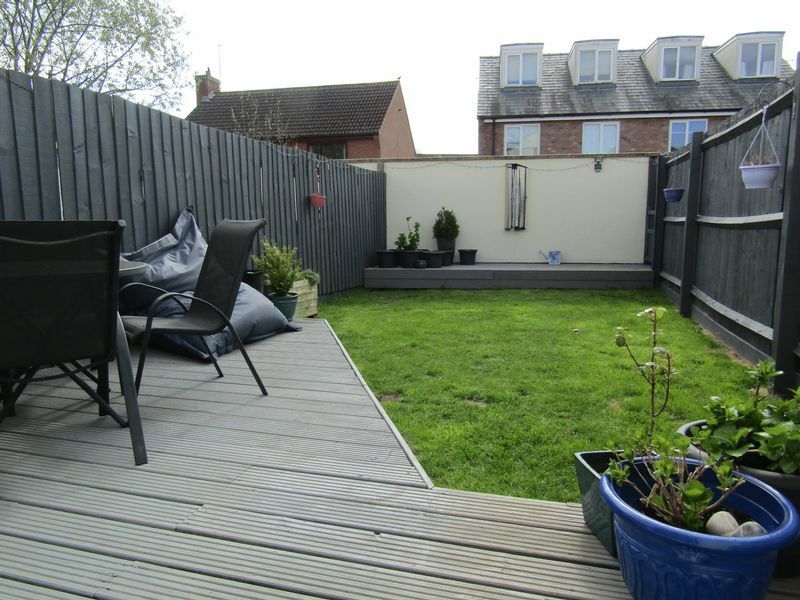 This property boasts a modern stylish design, south facing garden, off road parking and being situated in the catchment for some of the best schools in Cheltenham including Balcarras. 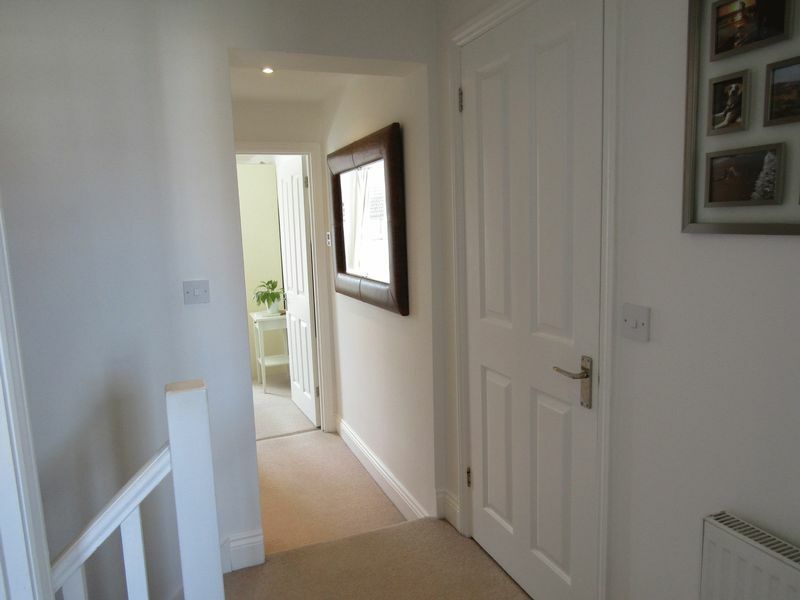 As you enter this property through the front door, you are greeted into an entrance porch with ample room for coat and shoe storage. 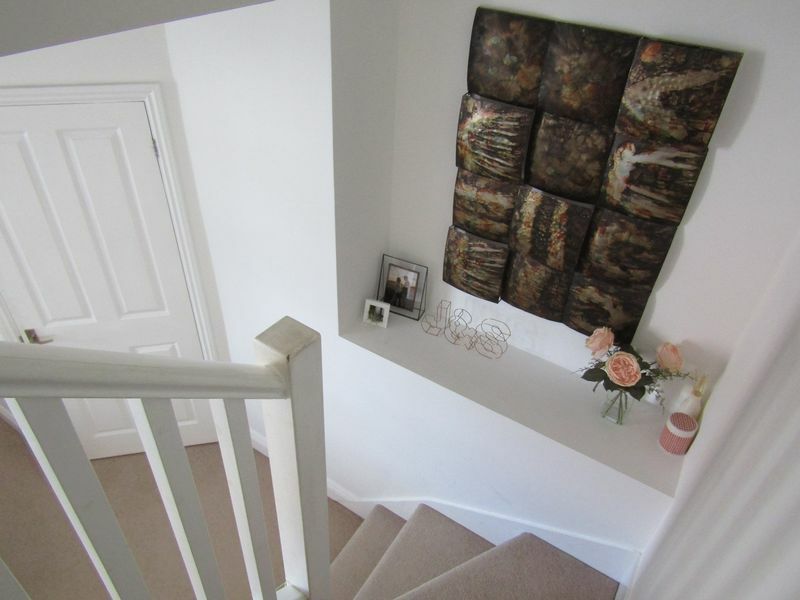 As you prceed through the house, you enter into a spacious lounge with downstairs cloakroom and stairwell to the first floor. 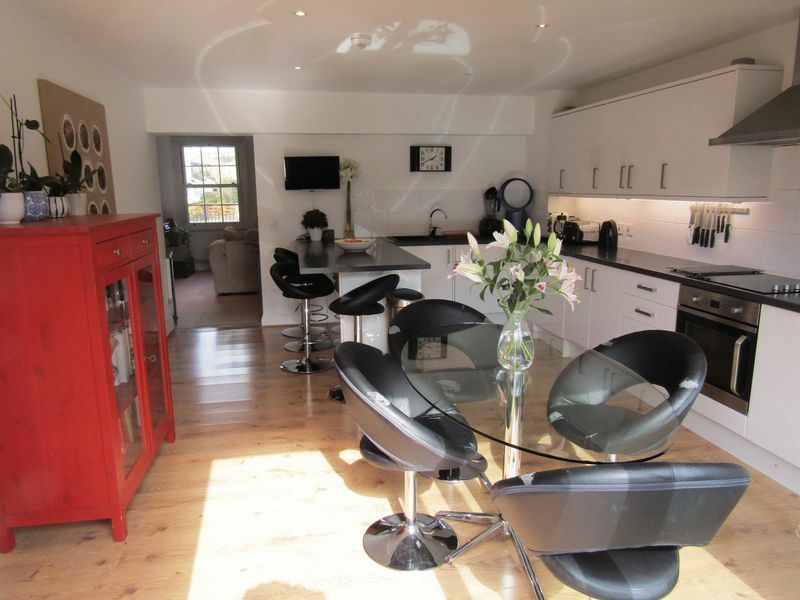 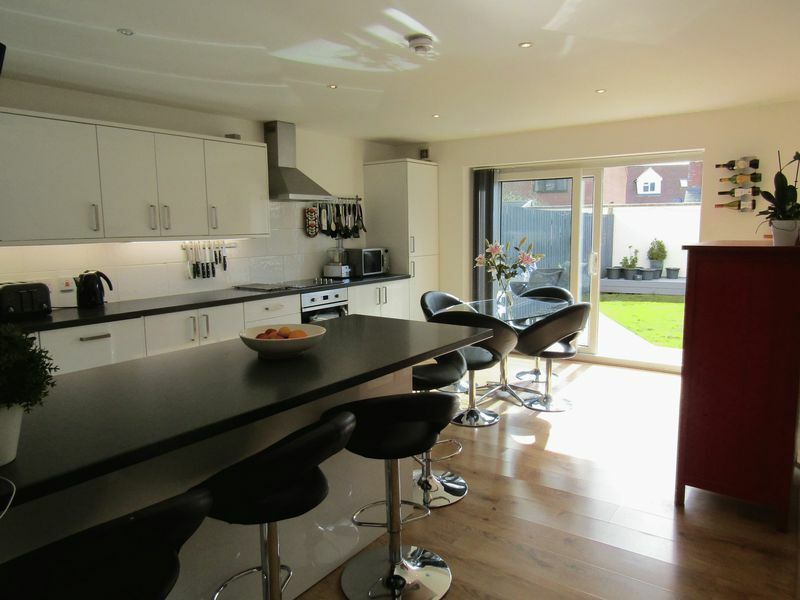 At the rear of the property is a beautiful kitchen/dining room with sleek modern high gloss units, built in appliances and french style patio doors leading to the south facing rear garden. 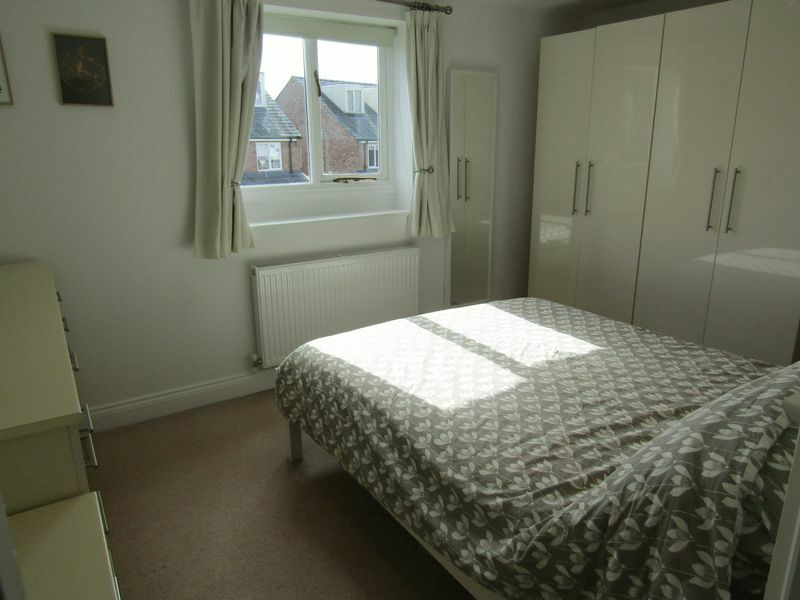 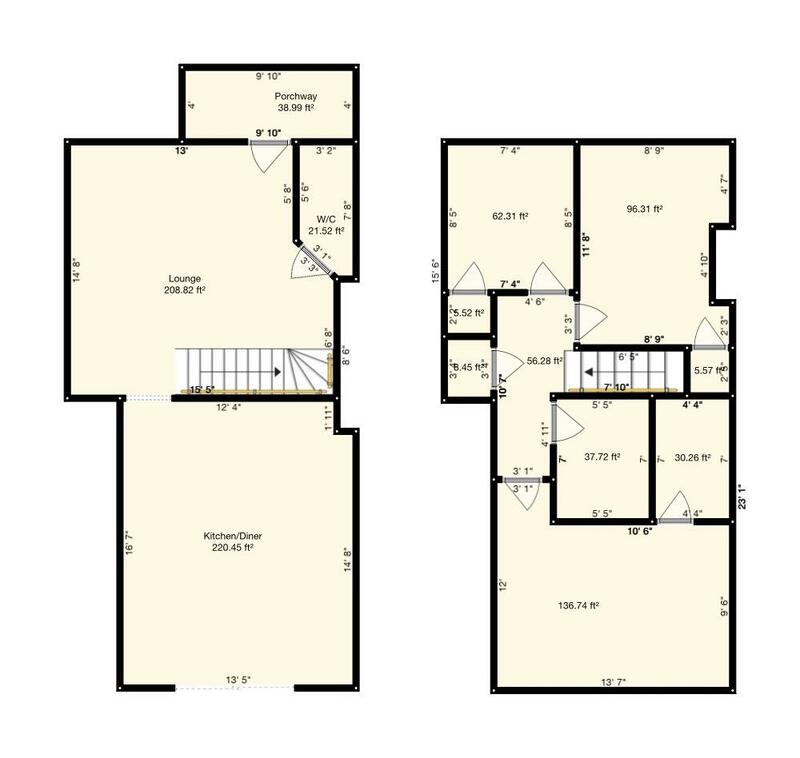 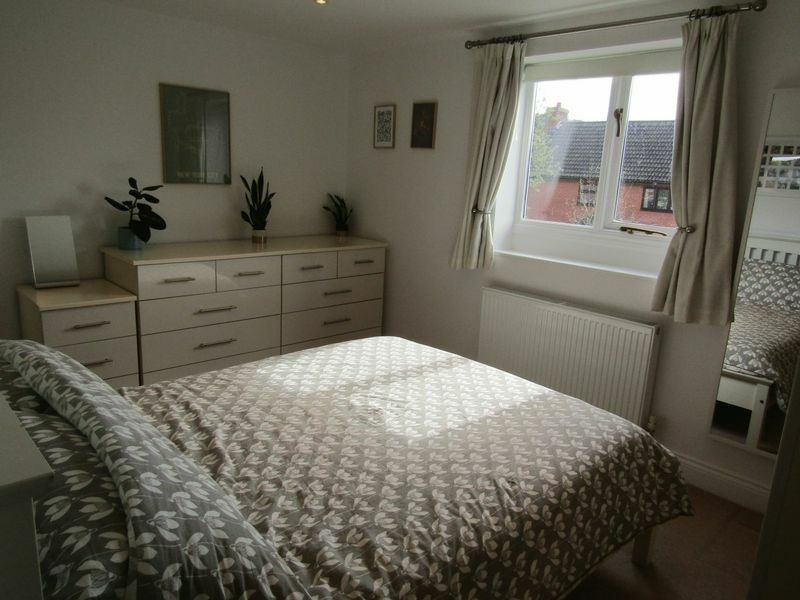 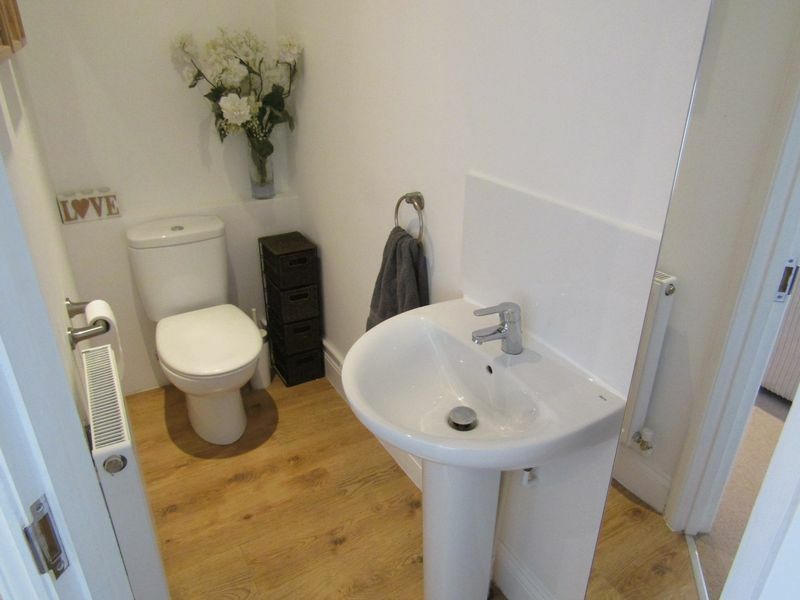 On the first floor are 3 bedrooms ( 2 double and 1 single ), all with either built-in or freestanding wardrobe / Storage and the master of which has en-suite shower room. 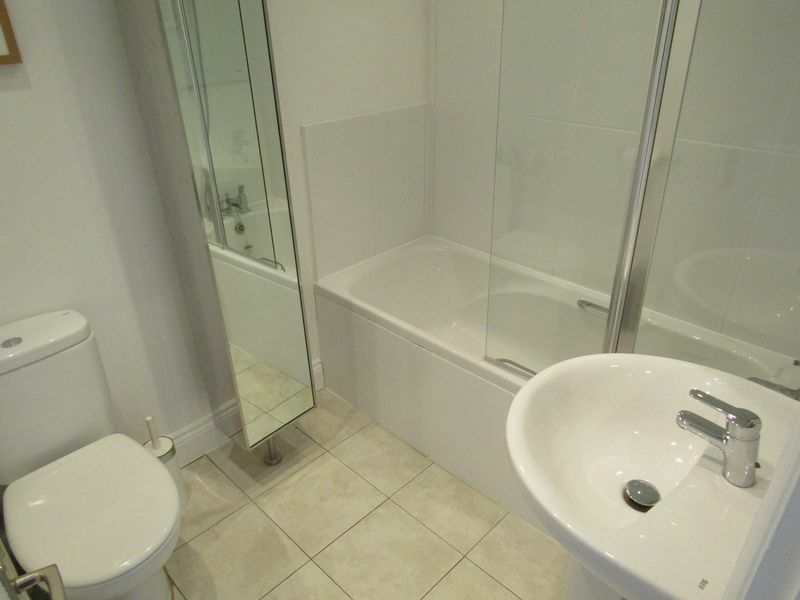 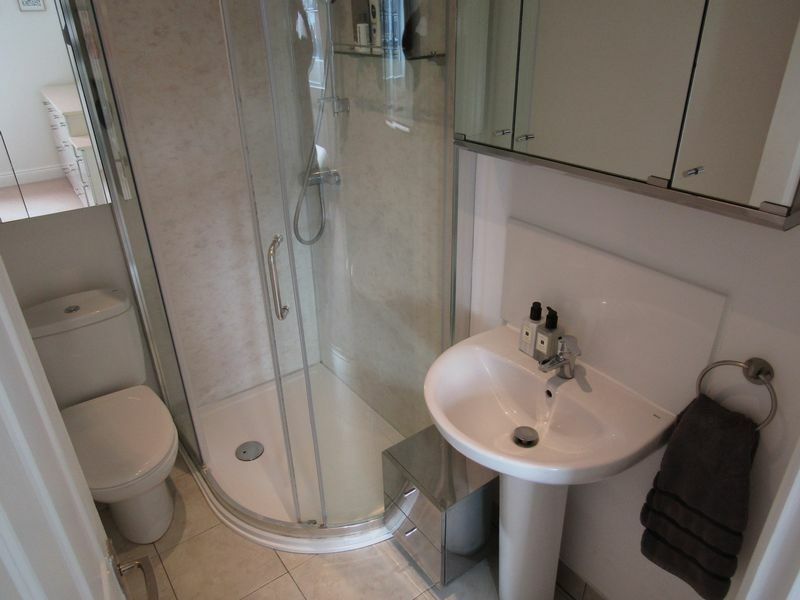 In addition there is a family bathroom (with both bath and shower facilities) and an airing cupboard to the landing area. 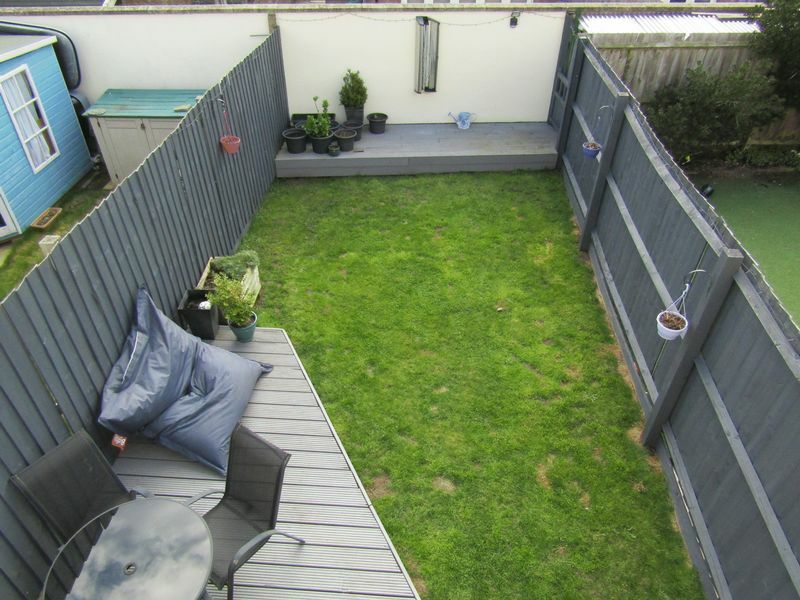 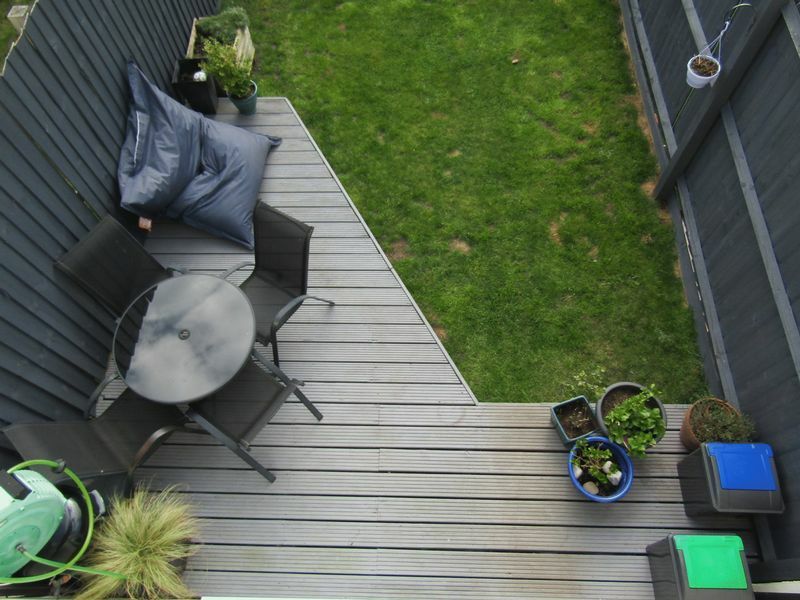 To the outside is a low maintenance, south facing, rear garden with side access and decking area. 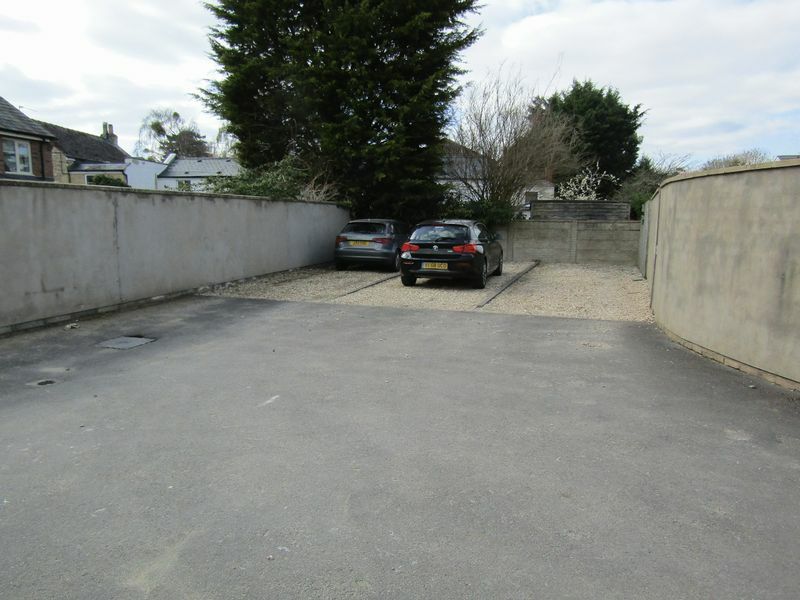 To the front right hand side of the property is an off road parking area with 2 allocated spaces.